agreement for ADB to carry out a study on the electronic exchange of trade data between and among SASEC countries. The Meeting broadly endorsed the projects and initiatives in the Work Plan 2014-2015, following endorsement by the SASEC countries last March 2014 of the SASEC Trade Facilitation Strategic Framework (TFSF) 2014-2018. SASEC countries proposed projects and activities for inclusion in the Work Plan based on their respective ongoing customs reforms initiatives and in areas that could benefit more from a regional approach. 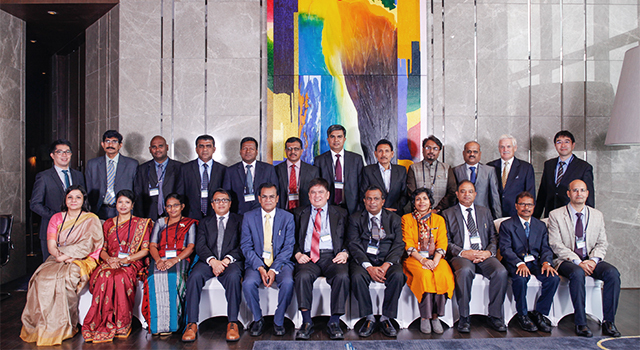 Electronic exchange of trade-related information (within the framework of the SAARC Mutual Assistance Agreement). Priority subregional capacity building activities identified by the SCS to support the Work Plan include Customs valuation and database; risk assessment; nomenclature for trusted trade program; national single window; international standards and conventions (including the Revised Kyoto Convention); and post clearance audit. 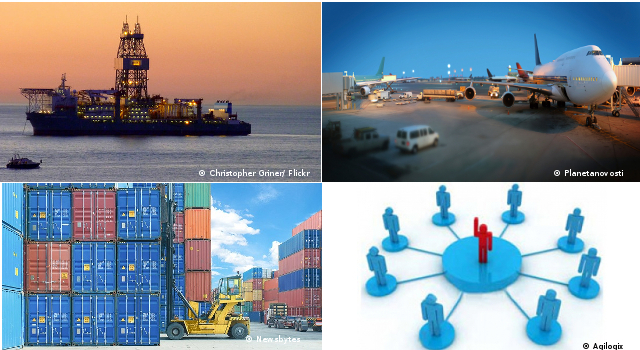 These areas match the training needs identified by the SASEC countries and are also consistent with the training needs survey conducted by the World Customs Organizations (WCO). ADB and the WCO will collaborate with the SASEC countries in implementing the capacity building activities. India has also offered to share its expertise and experience in the areas of customs valuation and risk management under a South-South modality. The Meeting brainstormed on a proposed study on electronic exchange of trade-related information. The project would enable the efficient exchange of trade data; better focus on enforcement and compliance issues, smooth movement of cargo, greater certainty and reduced clearance time and cost for compliant traders; and reconciliation of trade data. 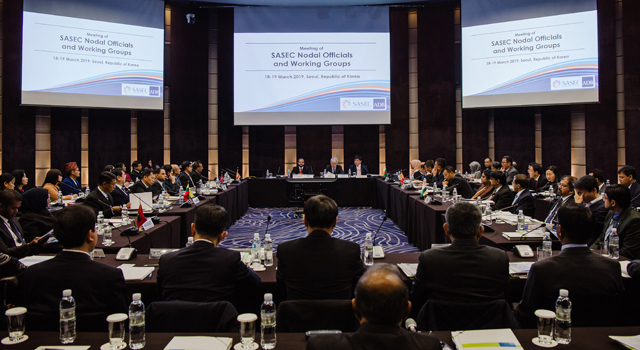 The SASEC countries agreed to pursue further the development of the concept paper to be considered at the next meeting of the SCS. The Chief Guest, Mr. Yuba Raj Bhusal, Secretary of the Ministry of Finance of Nepal, opened the Meeting and delivered the keynote address. The heads of delegations of the SASEC member countries highlighted their respective Customs modernization programs and stressed the importance of enhanced cooperation in Customs. The Meeting was chaired by Mr. Surya Prasad Acharya, Director General, Department of Customs, Ministry of Finance, Nepal, assisted by Mr. Kenichi Yokoyama, Country Director of ADB’s Resident Mission in Nepal, and attended by representatives from the customs authorities of the SASEC countries, the Regional Office for Capacity Building for Asia and the Pacific of the World Customs Organization (WCO) and the Government of Japan. Representatives from Japan International Cooperation Agency and the South Asian Association for Regional Cooperation attended as observers. Mr. Masaki Shimakage, Director for Tariff Policy and Legal Affairs, Japan Customs and Tariff Bureau, who described the Nippon Automated Cargo and Port Consolidated System as a good example of public private partnership in delivering a comprehensive and high value-added automated trade logistics information platform that has achieved significant benefits for traders as well as government agencies in Japan. The Knowledge Sharing Workshop was attended by representatives of customs authorities of the SASEC countries, the Regional Office for Capacity Building for Asia and the Pacific of the WCO and the Government of Japan. 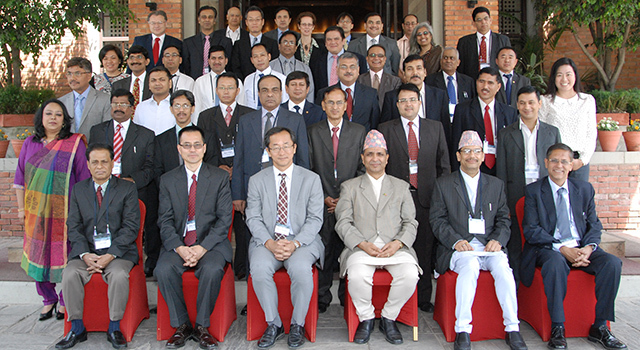 Mr. Surya Prasad Acharya, Director General, Department of Customs, Ministry of Finance, Nepal chaired the workshop. Representatives from Japan International Cooperation Agency and the South Asian Association for Regional Cooperation attended as observers.